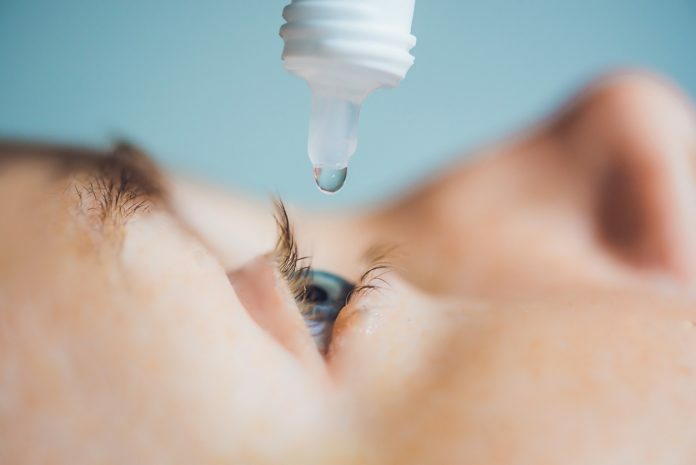 The Medicines and Healthcare Products Regulatory Agency (MHRA) on Tuesday issued a class 4 alert for 18 batches of Chloramphenicol 0.5 per cent W/V antibiotic eye drops with MDR number MDR 105-03/19. Martindale Pharmaceuticals has informed the government agency that all unexpired batches of the drug are missing Braille from the carton and the Patient Information Leaflet (PIL) with legal status ‘POM’. MHRA said they are not recalling the products as it is necessary to maintain the supply. Healthcare professionals are advised to download the correct PIL, even though the content of the ‘P’ version PIL is similar to that for the ‘POM’.